RICHLAND, Wash. – The authors of a new book focusing on the beginnings of the Hanford Site will hold a public presentation from 5 p.m. – 6:30 p.m. Tuesday, Dec. 4, in the East Auditorium at Washington State University Tri-Cities. 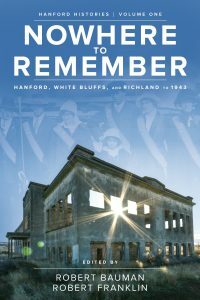 Authors Robert Bauman, Robert Franklin, David W. Harvey and Laura Arata recently released the book, “Nowhere to Remember: Hanford, White Bluffs and Richland to 1943,” which chronicles the early days of pre- and post-Hanford towns and the people that were removed to make way for the Hanford Site. The Hanford Site is home to the world’s first full-scale plutonium production reactor, which was built over the span of a one-year period during World War II in secret. Plutonium produced at the site was used in the first nuclear bomb, which was tested at the Trinity Site in New Mexico, as well as in the Fat Man bomb that was detonated over Nagasaki, Japan. During the Cold War, the site expanded to include nine nuclear reactors and five large plutonium processing facilities, which produced plutonium for the U.S. nuclear arsenal. The facility is now being decommissioned and resides as one of the largest nuclear clean-up projects in the world. It is also the home of a commercial nuclear power plant known as the Columbia Generating Station. In the early stages of the Hanford Site, families were relocated or were required to leave their place of residence in the Hanford area. “All residents of the towns of White Bluffs and Hanford, and many of the residents of Richland, were required to move,” Bauman said. 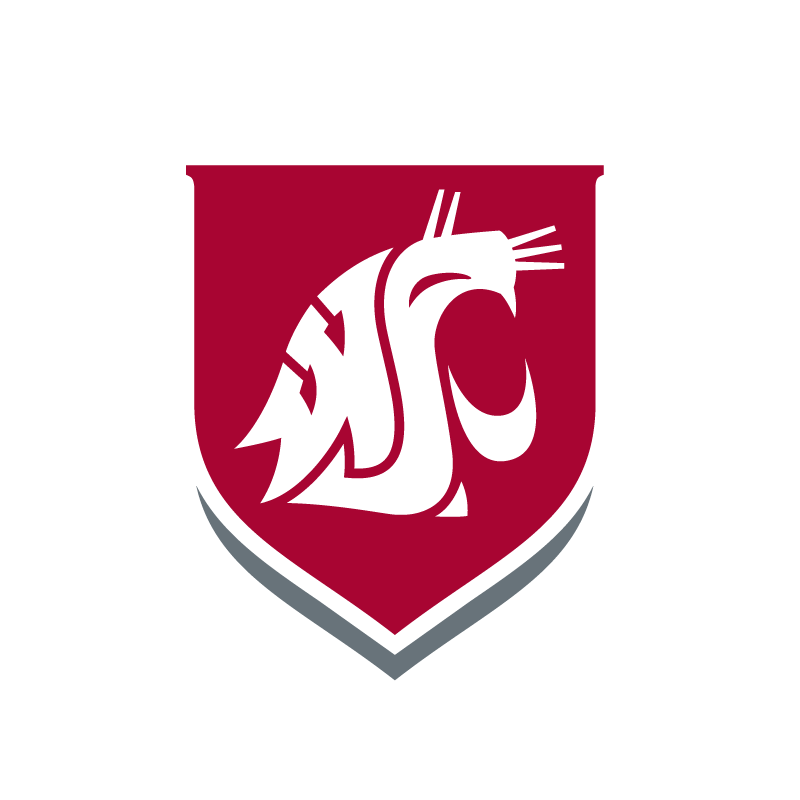 The book is the first in a series known as the Hanford Histories that will be published by WSU Press, in association with WSU Tri-Cities’ Hanford History Project. Other volumes are currently in the works, of which some of the topics will focus on science and the environment, race and diversity, constructing Hanford, the Manhattan Project and its legacies and an illustrated history of Hanford. Copies of “Nowhere to Remember: Hanford, White Bluffs and Richland to 1943” may be purchased at the event with cash or check for $25. Or, they may be purchased online at the WSU Press website. Authors will also be available both before and after the presentation to sign copies.